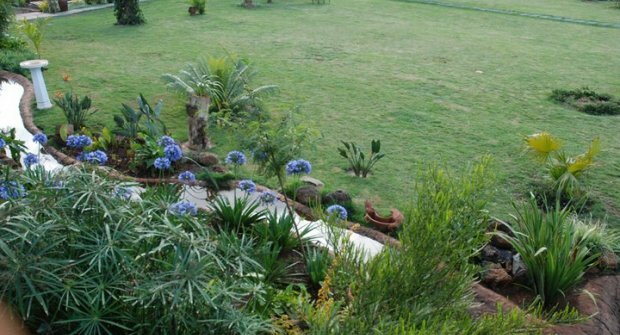 A beautiful, secluded, manicured garden set against the backdrop of the Ngong Hills in Kenya. 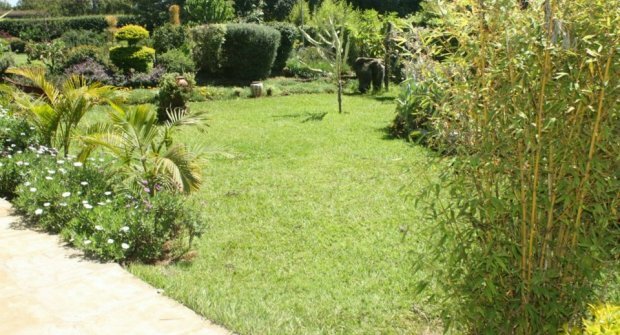 Natare Gardens is a beautiful, secluded, manicured garden located in Karen/Kerarapon and set against the backdrop of the Ngong Hills in Kenya. 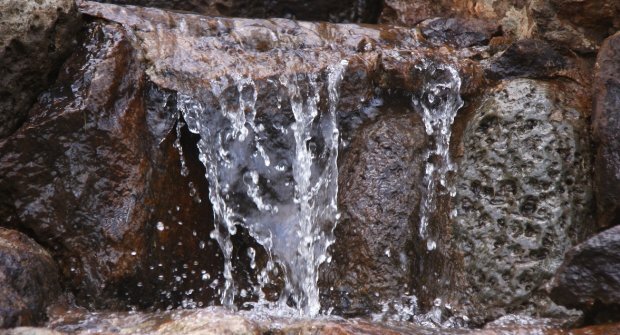 The landscaped grounds contain a waterfall, fountain, and swimming pools; perfect for a variety of family and corporate occassions. There is ample parking and security. Catering services, PA systems, tents, and bouncing castles are available upon request. 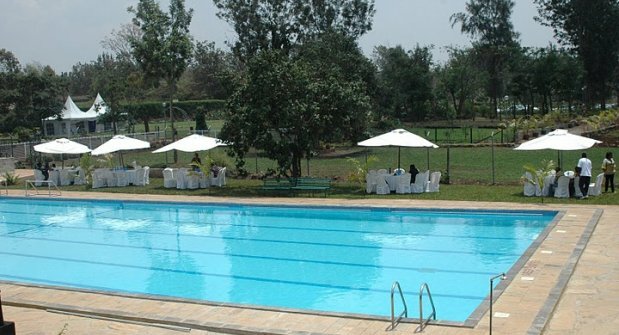 Staff at Natare Gardens can help you plan for your event; be it a corporate function or a family get-to-gether. Each event should be as individual as the group that will come to enjoy the Gardens. Who doesn't like a delicious meal? At Natare Gardens a menu can be designed to your taste. Food for groups greater than 20 guests will need to be pre-orderd. Please get in touch to organise this. At Natare Gardens we're all for partnering with local business. With this in mind we struck a deal with Mama Funkidz. Fundkidz is a local business with some super cool fun and functional furniture for children age 0-16yrs. 1. A 10% discount off pre ordered food and drink if celebrating their birthday (card holder's birthday). 2. Free entry too if the birthday group is over 20 guests, (adults and children). Costs are usually Kshs.150 per person. You get to enjoy swimming for free, jumping castles and amazing grounds. 3. Entertainment packages for your child are also available at a separate cost. Give us a call, drop a comment, message or email so we can chat on how we can organize your child's milestone. other entertainment packages for your child. 1. Jump onto the Natare Gardens and Funkidz fb pages https://www.facebook.com/nataregardens , https://www.facebook.com/funkidz respectively and 'like' them. 3. Contact us at Natare Gardens and we'll take care of the rest. We're all smiles at Natare Gardens. Thanks heaps Funkidz crew! We're working together together to make the experience better for you! 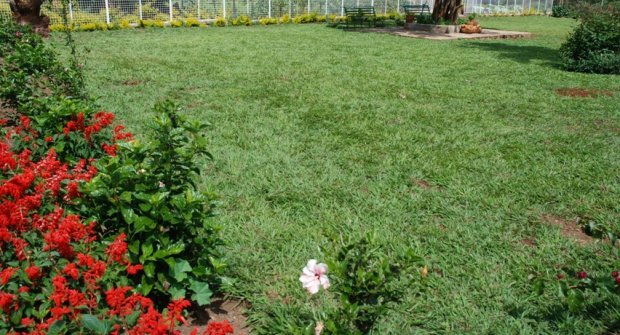 Natare Gardens is a beautiful, secluded, manicured garden located in Kerarapon and set against the backdrop of the Ngong Hills in Kenya. The landscaped grounds contain a waterfall, fountain, and swimming pools. Perfect for a variety of family and corporate occassions. There is ample parking and security. Catering services, PA systems, tents, and children play equipment like bouncing castles are available upon request.